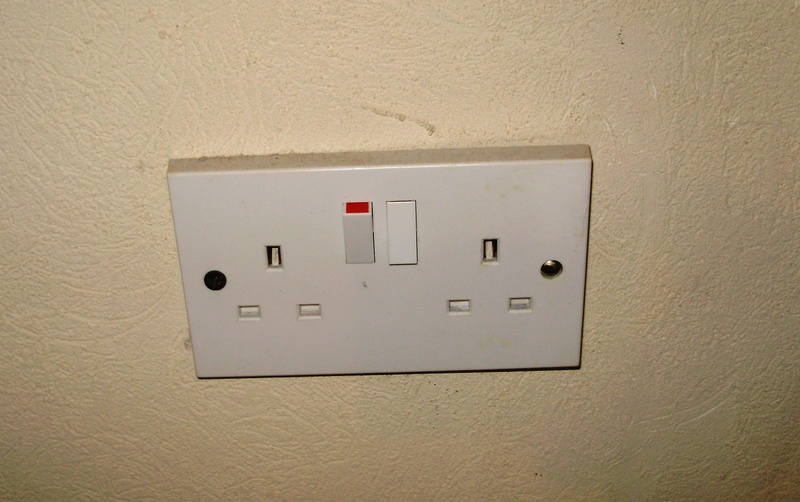 Above is a picture of what your pre-pay electricity meter will look like. 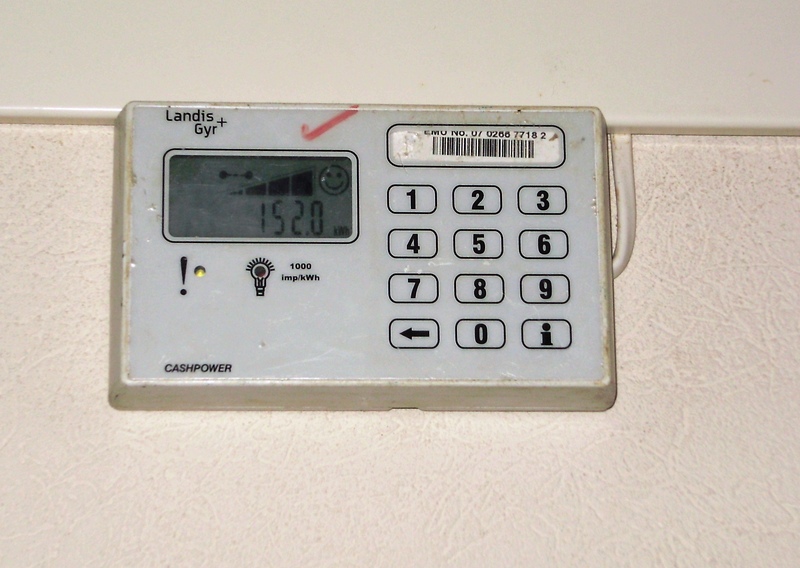 When your kilowatts get low, your meter will begin to beep (and very annoyingly I might add). To quiet the beep, press the back arrow button. In order to load electricity on your meter you first need to write down your meter # that appears in the upper right hand corner. Bring that number to Ross University Housing (RUH), Tina’s Grocery store (cash only for electricity purchase), Picard Grocery, IGA, Uptown Diner Restaurant or The Junction (on Banana trail). Give the clerk your meter number and tell them how much electricity you want to buy. I think your first purchase of the month is discounted by not charging VAT (value added tax) for the first 100 EC ? They will give you a receipt with a long 20 digit number on it. Upon returning home, you type in all those numbers into your meter and your new amount of kilowatts will appear on the display panel. You can also “top up” your pay-as-you-go meter/purchase electricity online on the DOMLEC website once you set up an account with them. To set up an account call 767-255-6000/448-2681. Then you can log in to DOMLEC to make your purchase. If you are using your National Bank of Dominica bank card to purchase electricity online, enter 00109 for the zip code when prompted. You will begin to notice that some things pull more electricity from your meter than others. You will know this by seeing the red light under the numerical display beep faster and faster the more appliances you have going. Your A/C and microwave (if 110 volt) are probably your fastest burners of electricity. Use of a transformer will pull more electricity too. Most people save money by only using the A/C sparingly or only for a few hours at night. Fans, fans, fans ! Get a couple of fans from Astaphans, James Store or at the 4th semester sale. They will save you lots of money. The average person uses 5 -30 kw daily. 5kw daily = you live at RUH, you are barely home and rarely use your A/C. 30kw daily = you spend more time at home and run your A/C all night and some hours during the day. 30kw/a day will cost you at least 800 ECD (300 USD) a month. Before I lived in Dominica I had no clue how much electricity I used daily and I really wasn’t concerned about it. After one month of living on Dominica I realized that I had to decrease my electricity usage if I wanted to live on some kind of budget. This was one of those areas of adjustment for me. People that come to Dominica from Europe and some parts of Canada find that there is not a major increase in their monthly electricity expenses, but for me the increase was twice to three times what I was accustomed to paying. FYI…There are some rental properties that give you a monthly bill from Domlec instead of using a pre-pay meter. 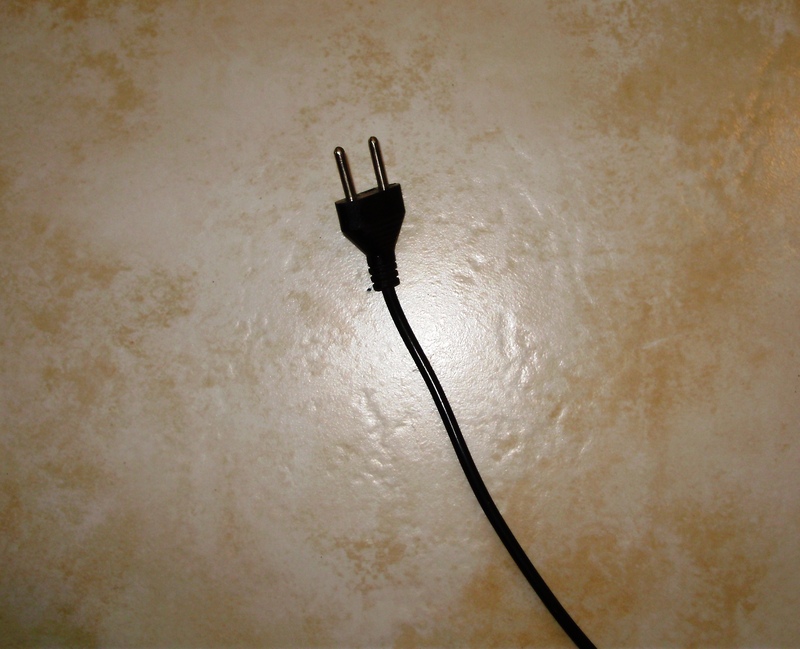 All of your appliance from the US will have 110 volt plugs. Keep this in mind when you are looking for housing. 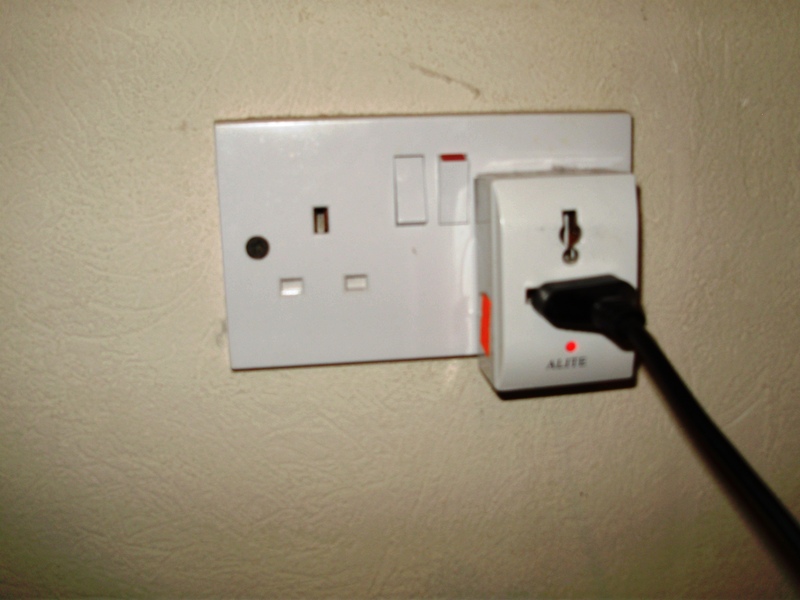 Some apartments have only 220 volt wall sockets (standard for Dominica) or a mixture of 220 and 110. A transformer is required if you need to convert from 220 to 110 and if 110 is present, but may/may not be supplied by your landlord. Ask your landlord if you will need to supply your own transformer. Transformers can be purchased at James Store in Picard or from a student who is leaving the island. Students selling transformers will post signs on campus or on the incoming class Facebook page. Transformers are available in different watts-500, 750, 1000+ etc. You have to check your appliance (on tag or plug) as to what wattage transformer will be needed for that particular appliance. If you are running several appliances on your transformer their collective wattage cannot be more than the wattage of the transformer. I am no expert on the subject but I found this website helpful. On the campus of Ross University there is both 220 and 110. 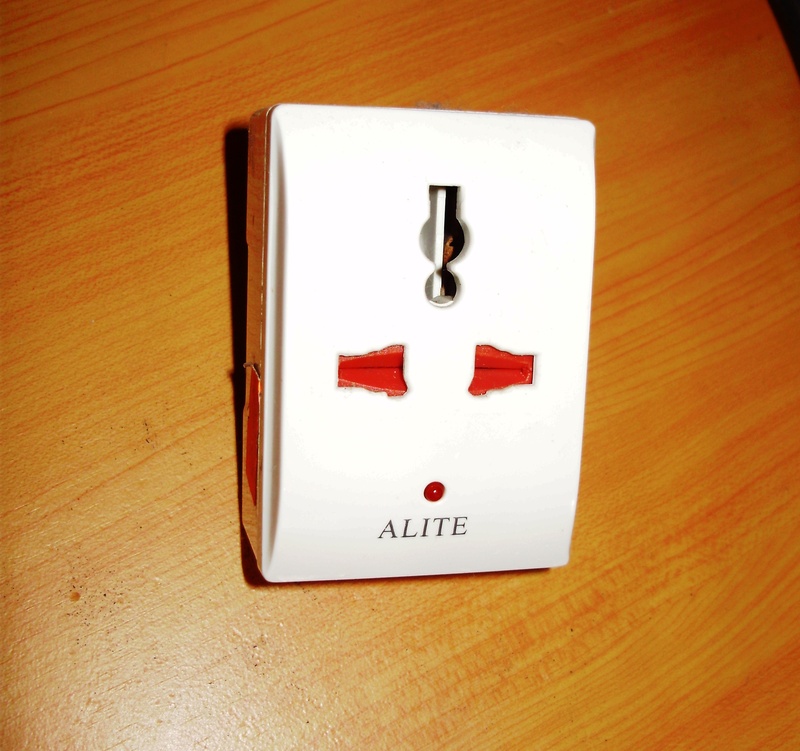 So you do not have to worry about 110 plugs being available for your lap tops/cell phones etc. There are plenty. 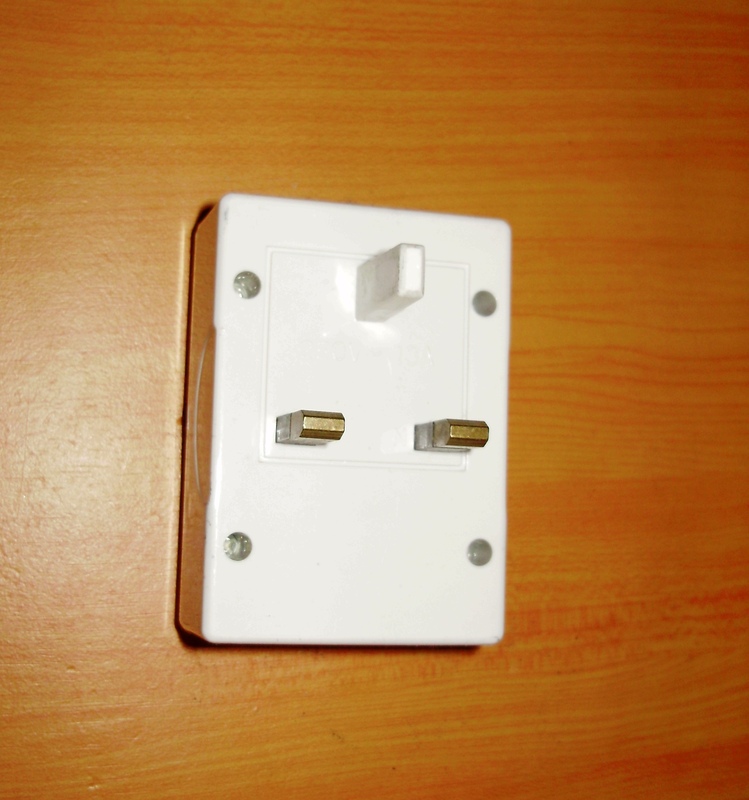 This plug requires and adapter to fit into the typical 220 wall socket. These adapters can be bought at James Store across the street from the Ross main gates. The place where adapters, fans, transformers etc. are sold is separate from the grocery store. Ask if you can’t find it. See my “Island Life” tab for some tips on power outages. Visit the local electric company, Domlec’s website here. That’s a good question Ron. Let me check with a friend and get back to you. Sent you an email Ron but the short answer is 220 is better but a good transformer will keep you from having to buy all new tools 😉 . I am a mother of a future med student and want to know what type of converter to buy for my daughters hair appliances from the U.S.. We do not have plugs like in your pictures, I am sure that you also had plug ends as I do being from Louisiana… Please help me to understand this electric conversion. Also, what about the cost of that electric, my daughter thinks it just comes out of the walls for free, I don’t think she will ever be able to watch this use and it is too expensive not too, any suggestions to help her to start conserving now? I added a blurb above on 110 vs 220 that may help answer your questions. As for what wattage transformer to buy, check out this website: http://www.voltageconverters.com/faq.htm . It will depend on the wattage of the appliances she is bringing. Cost of electric will depend on her usage and how big her apt. is. If she doesn’t use her A/C , and has a one bedroom apt, electricity will be around approx. 40-70 USD per month. If she uses her A/C for 12 hrs a day (including sleeping hrs) her bill may be at least 300-400 USD per month. These are very rough estimates but I wanted to give you some kind of idea. As for conservation tips…it’s all about the A/C. The less you use, the cheaper your electricity bill will be. Standing fans are a great investment. Your daughter can re sell them when she leaves for close to what she pays for them. Keep everything unplugged when not in use–not only to conserve but to keep appliance from being damaged from frequent power surges, outtages, and brown outs. Keep refrigerator on “cool” setting instead of “coldest”. Don’t put hot items in refrigerator. 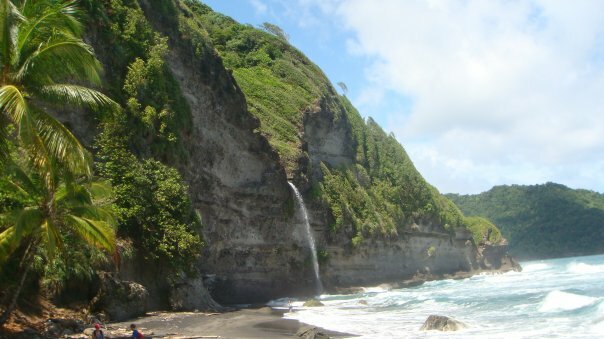 For more ideas see page 19 of the Ross University Practical Guide to Living in Dominica (under Links tab). That’s about all I can think of…I welcome any other readers to comment on electricy expenses too. There are so many variables as to monthly electricity expenses.